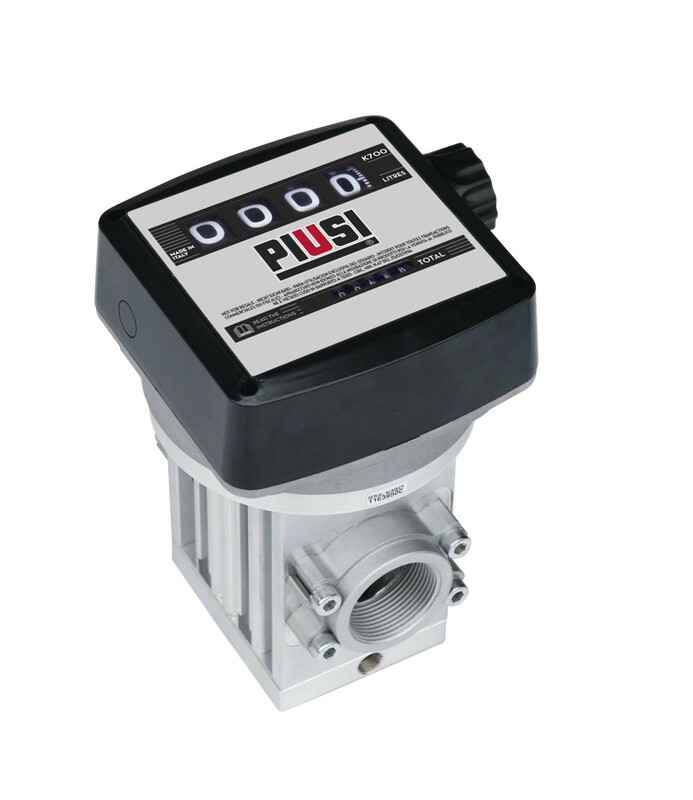 Oval gear mechanical flow meters designed for accurate measuring of the quantity dispensed for medium – high flow rates. 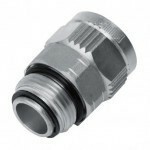 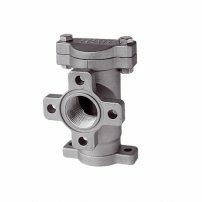 These flow meters are reliable, economical and easy to install. 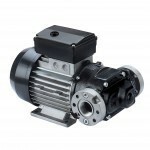 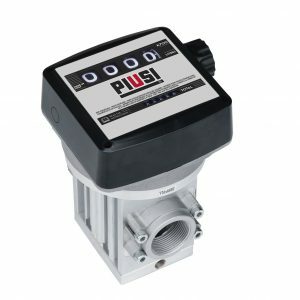 The sturdy body and the mechanical display system allow you to use the flow meter in particularly demanding environments.